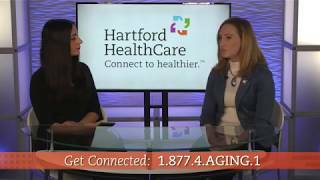 Most people would rather be at home and Hartford HealthCare at Home assists when the needs of individuals cannot be managed alone or when there are complex or medically skilled needs. The Hartford HealthCare at Home team works closely with the family and the physician to develop and follow a personal care plan. 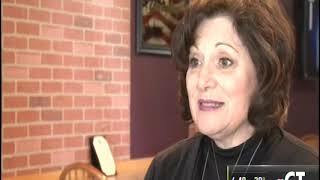 Hartford HealthCare at Home has experienced financial counselors to assist with insurance questions and payment options. Hartford HealthCare at Home is also active in the community providing flu clinics every fall. 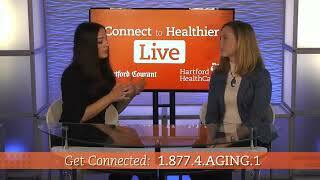 Hartford HealthCare at Home's service area includes Greater Hartford and Waterbury. Three Hartford HealthCare at Home Transitional Care Nurses received designation as Certified Dementia Practitioners from the National Council of Certified Dementia Practitioners. Implemented a graduate nurse immersion program with nine graduates and a nurse preceptor program. Implemented Epic electronic medical records system. 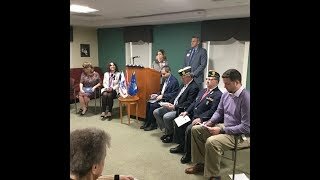 Participated in State of Connecticut “Stand Down Veterans Event” to honor veterans and provide community and health services to CT veterans. Received the 2018 Best of Home Care Employer of Choice Award. Expanded its footprint by adding 38 new towns. Averaged 89 percent in overall client satisfaction. Provided 718,204 in-home hours of care. 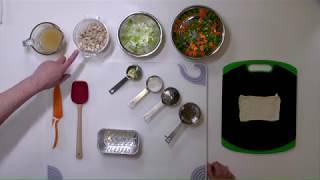 Step-by-step instructions for creating a healthy, quick, homemade chicken pot pie! Great to eat right out of the oven, or for freezing for a future meal. 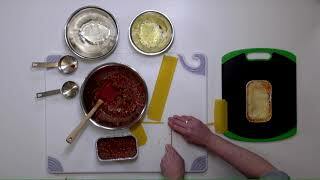 Step-by-step instructions for creating a healthy, quick, homemade lasagna! Great to eat right out of the oven, or for freezing for a future meal! In-home nursing, therapy and personal care services for post hospital or surgical recovery, short term- or long-term illness to achieve maximum independence. Specialties include cardiac, respiratory, rehabilitation (PT and OT) and wound care. In-home multidisciplinary approach to care focusing on pain and symptom management which provides dignity, comfort and the best quality of life for the patients final months of life.